You find that there are many old wine bottles at home. Please wait before you throw them away! 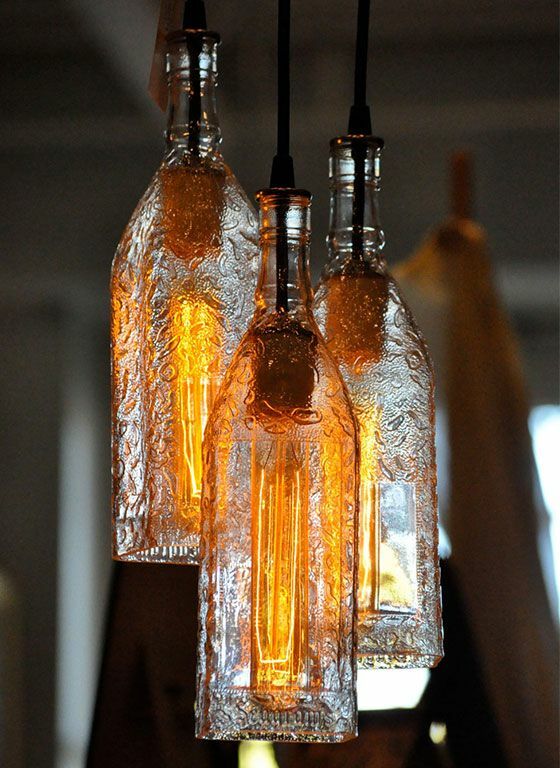 Collect all these old bottles and create some bottle light for your home. 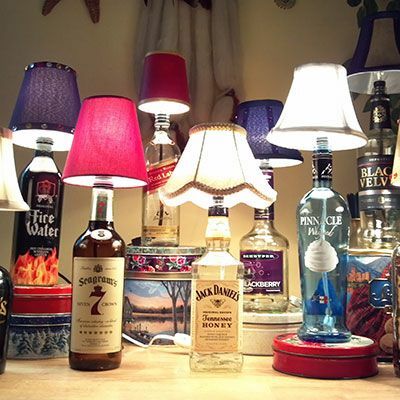 If you happen to be a DIY lover, you will love today’s title called 10 DIY Bottle Light Ideas. You are offered some good DIY tutorials to achieve home decorating. 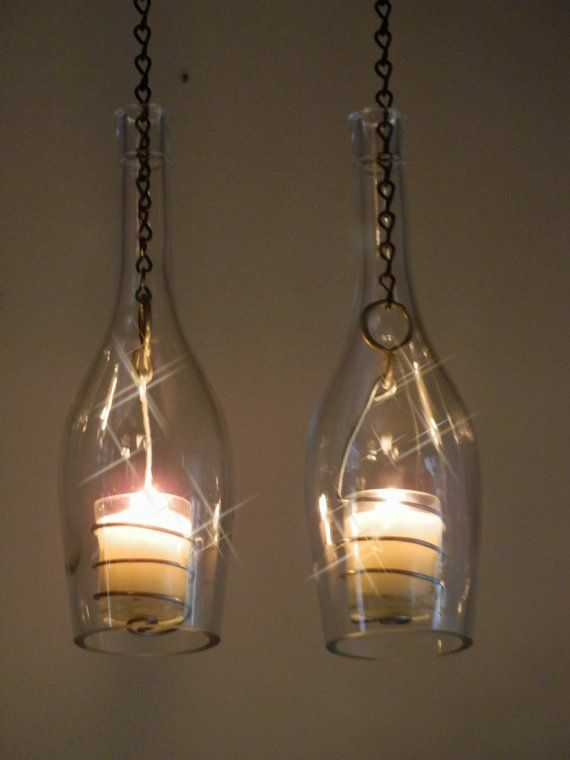 Every wine bottle can be made as a pretty light for your home or backyard. 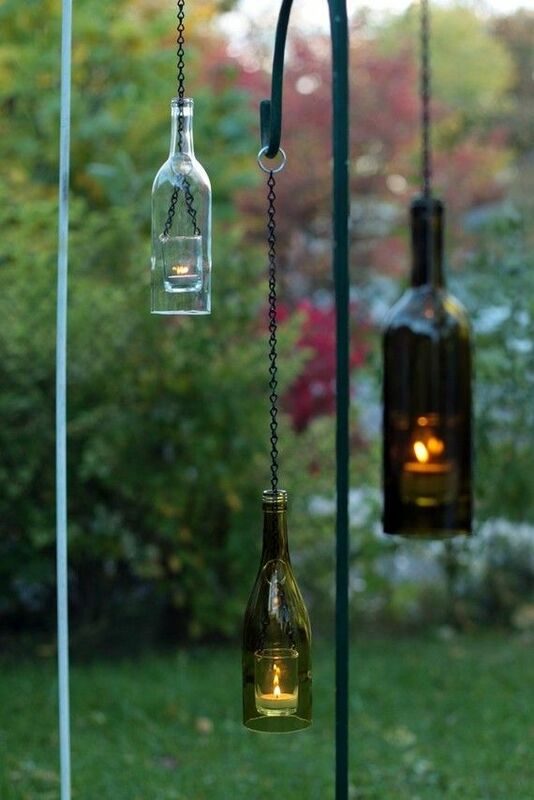 You can make the bottles as candle holders for your dinner table as well as hanging lights for your backyard. More DIY bottle light ideas can be found below. Get inspired.